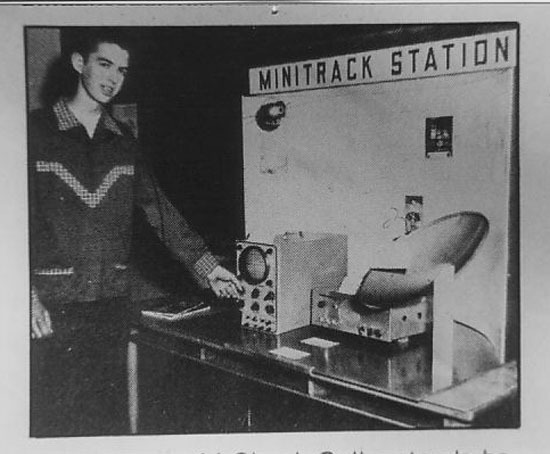 The Mini-Track Station I built in 1957 when I was 15 years old. It is the first Home Satellite Earth Station. It picked up signals from Sputnik, the Russian Satellite. I won the Central Valley Science Fair with it. In 1979, I co-founded Mircowave General in Mountain View, which was the first company to build Satellite Earth Stations that picked up TV signals. Steve Wozniac was our first customer.